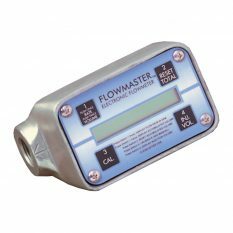 Well-suited for spraying degreasers, disinfectants, pesticides, etc. 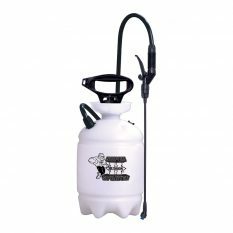 An excellent sprayer for handy accessibility for quick pest control and sanitation. 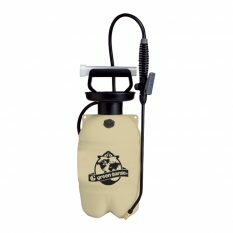 Heavy-duty poly hand unit is great for small jobs, janitorial, solvents, etc. Foaming capability accessory kit included. 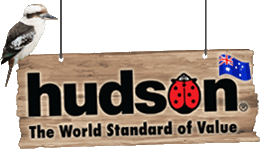 The Hudson Tek Hand Sprayer can be used to spray degreasers, disinfectants, pesticides and more. 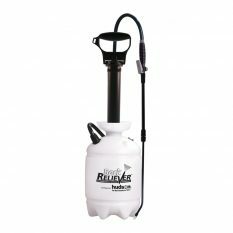 This 1.8-litre sprayer features Viton seals, an adjustable nozzle, comfortable grip handle and translucent tank which makes it easy to see when refills are needed. One-year warranty. 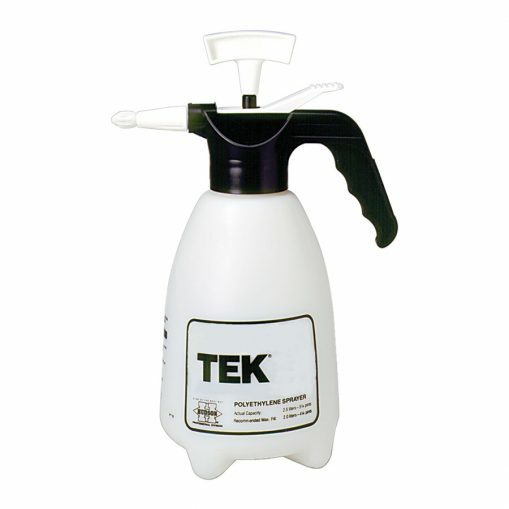 Be the first to review “Tek Hand Sprayer 1.8L” Click here to cancel reply.